Our best tips on all natural anti-aging techniques that keep your skin youthful and healthy. We have no control over our age. What we do have control over is HOW we age. Aging is inevitable so people turn to things like Botox, plastic surgery, chemical based supplements, and tons and tons of expensive creams. Consumers are willing to spend thousands of dollars on products and procedures that risk your health. In order to fight the wrinkles and keep your youthful glow, you don’t need to put stress on your bank account. Your best anti-aging strategy is to follow our tips on the all-natural way to age. Your skin’s health doesn’t just depend on what you put on it, it also depends on what you put in your body. The foods you eat effect how your skin glows. Foods that are greasy, salty, or high on sugar can cause oily skin, increase breakouts, and make your skin prone to wrinkles. Eating foods that are healthy not only help fight the aging process, but also keeps your skin clean of toxins that cause these annoying skin conditions.When it comes to anti-aging, the best foods to eat are berries and fish. Strawberries, blueberries, and raspberries are all high antioxidants that keep your skin cleansed and inhibit the growth of premature aging cells. Fish is high in omega-3, which keeps your skin supple and maintaining that youthful glow. Your skin will stay youthfully radiant and wrinkle free. Hydrating your skin requires more than just a moisturizer; it requires lots and lots of water. It’s no secret that drinking lots of water is good for your health, but what a lot of people don’t know is that it is an anti-aging secret. Water keeps our skin hydrated, which decreases dryness and sagginess in your skin. However, water is not the only secret; green tea is another great way to anti-age. Green tea is rich in antioxidants that rejuvenate skin cells and inhibit wrinkles. If you are not big on tea, than try a juice cleanse! Juice cleanses are a great way to restore that youthful glow in your skin. Your body and your skin have toxins that build up over time and dedicating a week to cleansing your body is not just good for your insides, but for your skin as well. Your skin will get back its glow while getting rid of toxins that stop the body’s natural fight against wrinkles. You don’t need expensive, chemical based creams that promise they are the secret to anti-aging. Using all natural, organic ingredients are the safest, healthiest way for your skin to combat the effects of aging. Make your own homemade facemasks, or use the Youth Eye Gel, Vitamin C Serum, Hyaluronic Acid Serum, or Face and Neck Firming Cream for Wrinkles. Your skin is guaranteed to see results! Never forget a good night’s sleep. Sleep is highly effective in anti-aging. As you sleep, your body secrets hormones that promote the growth of skin tissue that fights off signs of aging. Once you awake from sleeping like a baby, there will be less stressors on your face and less dark circles, which means supple and glowing skin. Great article, but it would have been better if you included something about CBD, the non-psychoactive component of cannabis!! 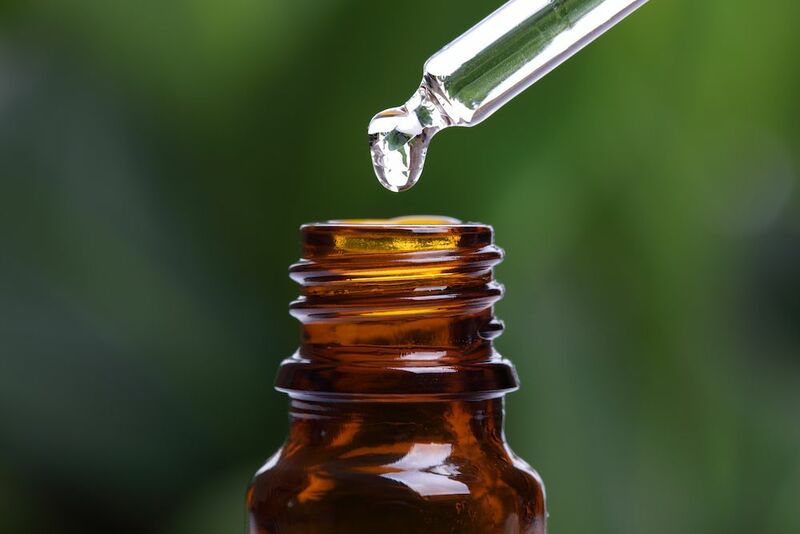 CBD, used topically, has been proven to help with wrinkles and skin health. Studies like the ones at http://cbdantiagingreviews.com/ go deeper into this. I think it's a new solution, but nonetheless effective and worth talking about. Thanks again for the article though. Nice article but I think its better to use anti aging products as it shows results very quickly. I use an anti aging cream by lifecell and it really worked for me. People facing wrinkle problem should give this product a try. Thanks for sharing this great article. Anti-ageing is a common problem and it cannot be prevented totally. However, by taking measures you can control the extent of skin ageing. All the points mentioned in the blog are useful. Apart from food, sleep and drinks; collagen also plays an important role in reducing anti-ageing signs. As we become old, collagen production in the body slows down. You can take collagen supplements for your youthful and younger look.